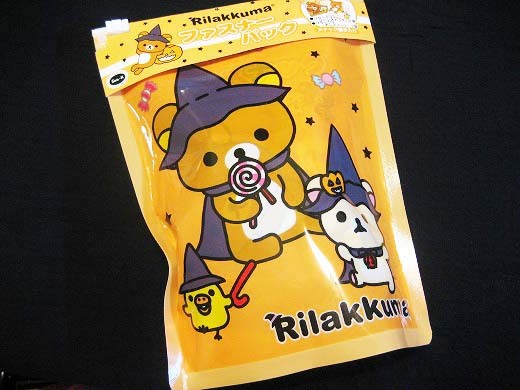 Rilakkuma (a combination of the Japanese pronunciation of relax and the Japanese word for bear) is a Japanese character, collaborated with LAWSON and now produced their Halloween original sweets. They are so fun and cute!! 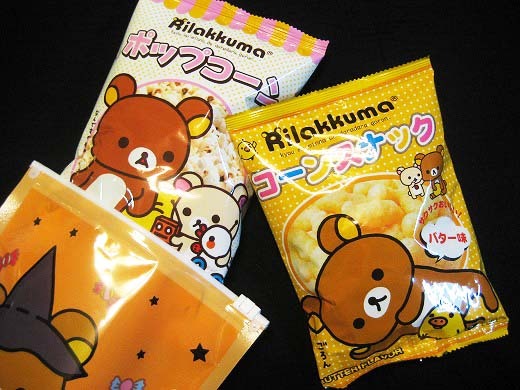 You can get a paper file box by free if you buy 2 Halloween Rilakkuma original sweets. Hola!! I have jsut stumbled upon you blog and im deeply in love with it! 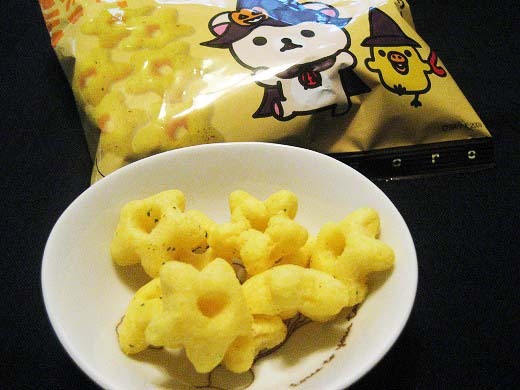 Its so updated and so so so delicious! hehe I read every single post of yours! Keep up with the good work!! Just have a quick Q.. do you haev more than one writer for this?? or is this all yourself?? 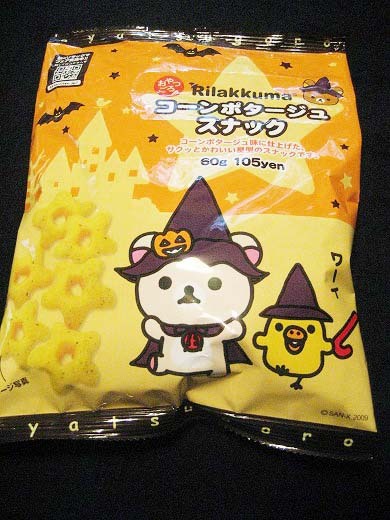 These Rilakkuma snacks are so cute, I love Rilakkuma and Korilakkuma in their Halloween dress~! We are team of 4 writers.